Two Million People. It’s estimated that over 2 Million Jewish people remain in regions of the former Soviet Union alone. Many of these individuals lack the resources to get to Israel on their own. We are working hard to make sure that every Jewish person who desires to return to their biblical homeland has the means and the resources to make that possible, thanks to the generosity of people just like you! So, you want to change lives, pursue meaning and help fulfill Bible prophecy? Look no further. . . here are a few of the ways that you can help. September 18th – 27th, 2019. 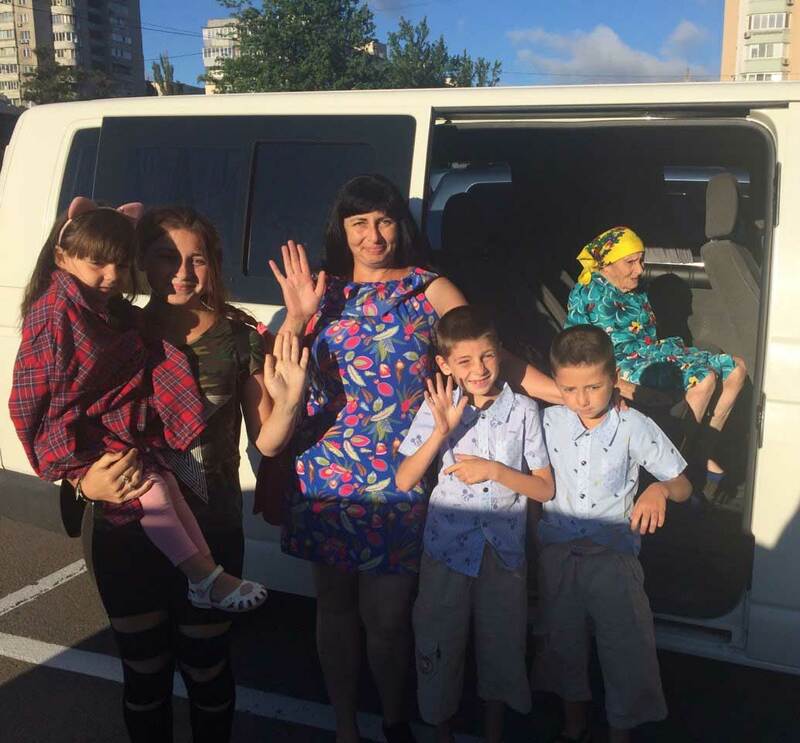 “Jeremiah 16:16 Fishing Trip” to Kiev and Odessa, Ukraine. During this life changing experience, you will literally become on of the fishers spoken of by God in Jeremiah 16:16. You will visit many of the poorest of the poor Jewish people that Ezra International is assisting in their Aliyah (immigration) to Israel. You will be involved in delivering humanitarian aid: you will visit “Father’s House,” an orphanage co-sponsored by Ezra International for Street Children. 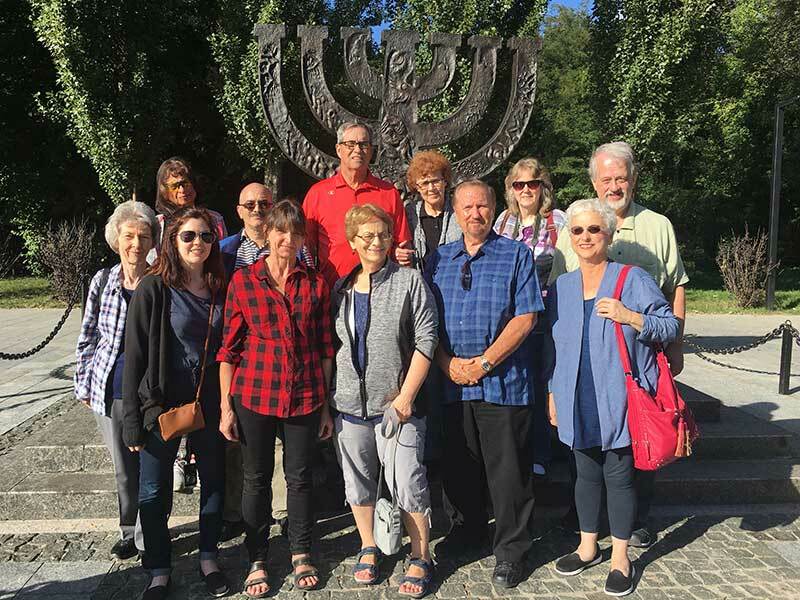 You will travel by overnight train from Kiev to Odessa to visit Jewish immigrants as they prepare to leave to begin their new lives in Israel and much more. The approximate cost of this ten-day ministry experience is only $1,600 from New York. This price includes round trip air fare, hotels, train tickets and meals. 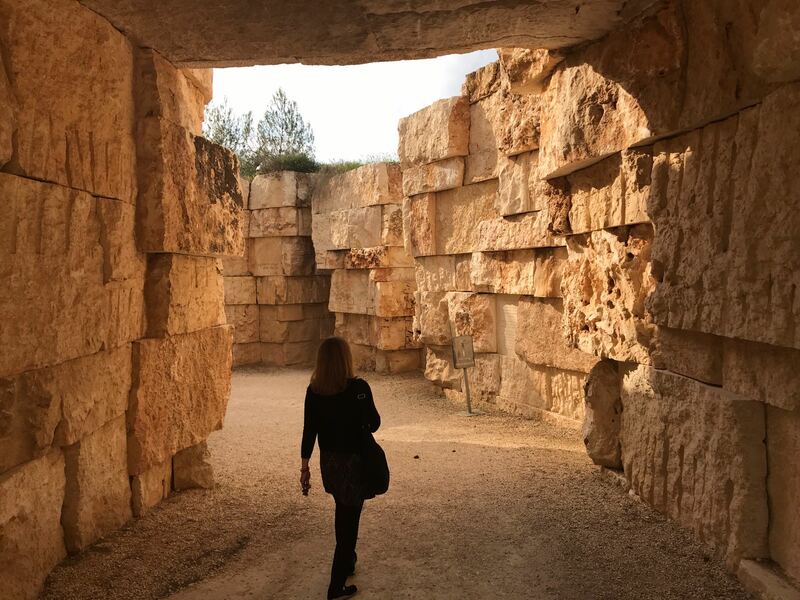 A Personal Tour of Ancient/Modern Israel with Carrie Burns, PhD, International Liaison. Are you passionate about helping Jewish people, and looking for a way to be involved with Bible prophecy? Great. We could use your help! We’ve made it easy for you to share our story on Facebook, across the internet and at your church. For as little as the cost of a new cell phone ($360) you can help a Jewish person get to Israel. Donating isn’t the only way to get involved. If you feel called to pray – we would be honored to have you as an important member on our international prayer team. This trip is unique as it is designed for a small group and will take place during the most beautiful time of year in Israel. 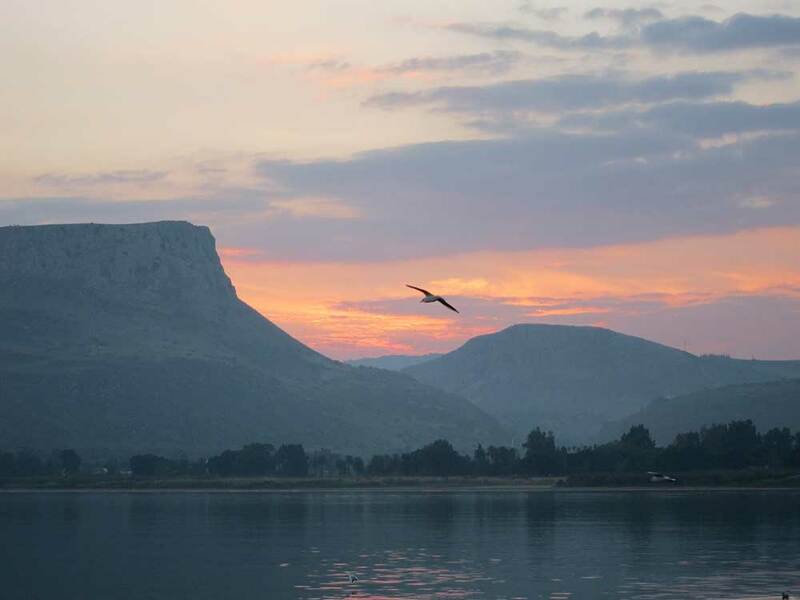 We will visit all the sites we long to see - Capernaum, the Sea of Galilee, the Jordan River, the Garden of Gethsemane and the Mount of Olives – as well as special out-of-the-way places where large groups often cannot go. There will be more time to linger and be alone with Jesus on mountains and sea-sides, roof-tops and gardens. We will serve by bringing new baby items to donate to impoverished Jewish mothers at the Jerusalem Support Center. “The Teacher is here … and is asking for you” (John 11:28). This may be the trip for which you’ve long been waiting. It’s time for you to go. Carrie is the International Liaison for the ministry partnership Ezra International (with Ezra UK) and Ministry to Israel. 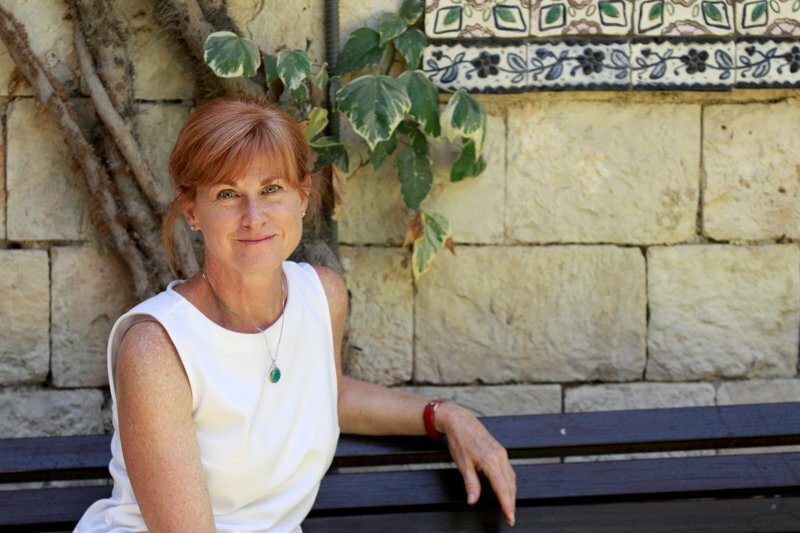 She has led many groups to Israel - this will be her 40th trip. Carrie has served as an advocate for Jewish-Christian relations in the US, Israel, and worldwide for over 25 years, speaking in universities, churches, synagogues and everywhere she can. Her specialties include Israel, our biblical Hebraic roots, Aliyah, the Holocaust, Jewish-Christian relations and anti-Semitism/anti-Zionism awareness. Her doctorate is in Education with further training at Yad Vashem Holocaust Museum in Jerusalem. One of the most profound experiences of her life was when she volunteered for 4 months at Auschwitz-Birkenau. Carrie has lots of amazing stories to share and will take you to her favorite places in Israel!